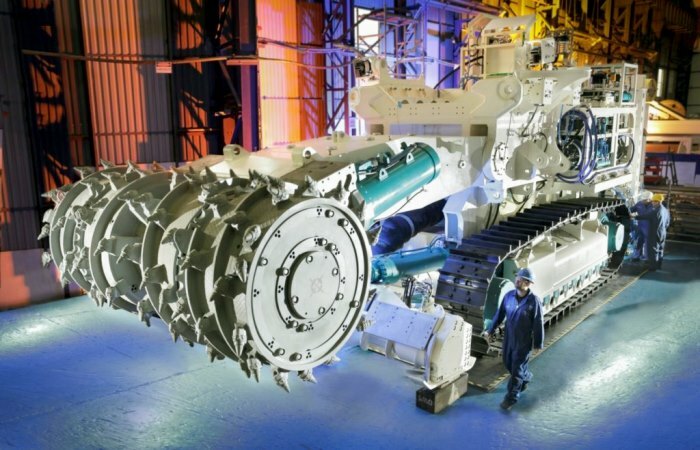 A Canadian mining company has a license for an insane idea that could become a planetary disaster: the world’s first deep sea mine. We all know how toxic mines can devastate land-based ecosystems – imagine corporations unleashed to dig up the ocean floor for minerals, far from any scrutiny. It’s the last thing our dying oceans need! 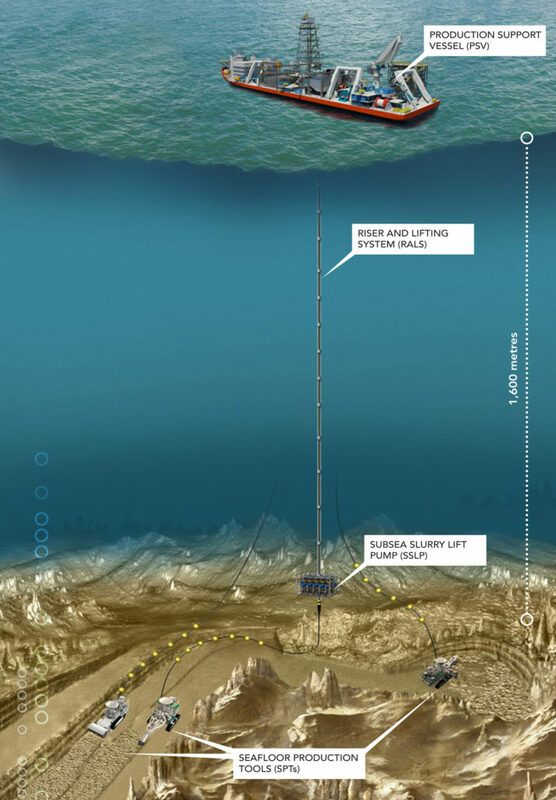 Of course, the site chosen for the mine is right next to one of the world’s ocean treasures, a rich ecosystem off the coast of Papua New Guinea that has everything from teeming coral reefs to sperm whales. It’s a sign of what’s to come if we don’t stop this monstrous emerging industry. The mining company has never operated at this scale, and is already in financial trouble. The project is risky. If we make it even more hazardous by showing the significant economic uncertainties, we might actually stop the mine, and make sure the industry gets a cautionary tale about messing with our oceans! Across the planet, we’re in a battle to maintain a sane balance between humans and the natural world, a balance that is necessary for sustainable development, and that scientists tell us is necessary for our own survival, as well as countless other species. It’s greed vs sanity – let’s make sure the right one wins! Scientists who study ecosystems talk about how remarkably interdependent they are. We humans are enormously dependent for our survival on small creatures like plankton, or larger ones like sea urchins. We often think of humans as a virus, predatory on our ecosystem. But Avaaz is a movement for people who seek to be protectors and stewards of our natural world, to eventually live in harmony with it. From that perspective, this campaign is part of our role in our ecosystem, as guardians protecting and serving the wondrous planet that is our home. Click here to sign the petition, which will be publicised and sent to every potential investor.